Browse: Home / 2008 / February / 19 / GENTLEMEN! 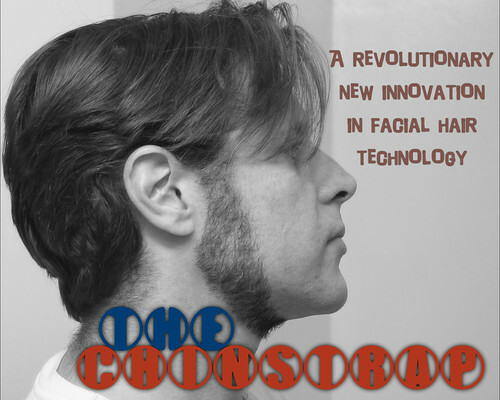 THE CHIN STRAP! Thank you, Spence. I know my future now. The link above contains a detailed manual for the beardstyle every tasteful man will soon be wearing. All the munge of the neckbeard without the class of the goatee. Chin straps are okay. According to the Pharcyde, they are NOT okay when combined with Afros. Eat your heart out, Abe Lincoln!